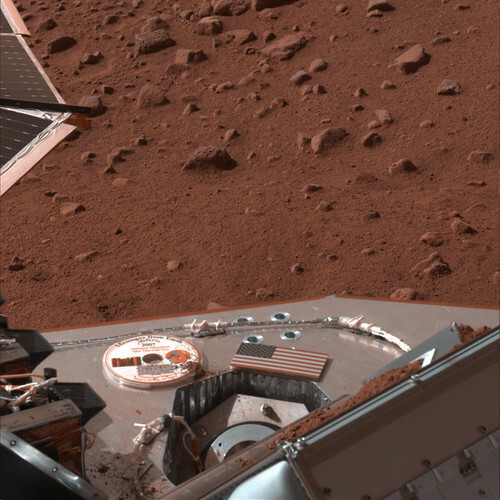 The Mars Phoenix Lander worked for 151 days on the Martian surface taking photos, digging, and testing samples. 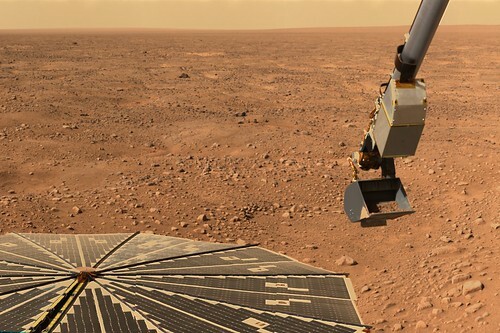 Along the way, it confirmed the presence of water ice on the red planet, and discovered that Martian soil has been inundated with water in the past, leaving carbonates, nutrients, and chemicals in the soil. To say that this little guy expanded our understanding of one of our closest neighbors in the universe would be an understatement. 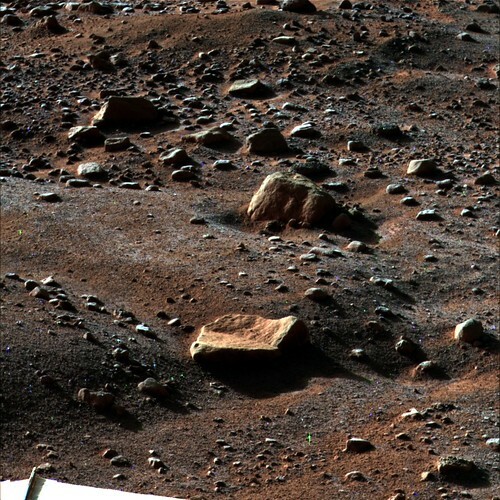 You can spend hours looking through the images available on the Phoenix Mars Mission site. There is a ton of media available, including podcasts from the mission team, press briefings, a tour of the operations center, and an array of blogs to catch up on. For astronomy geeks, it doesn't get any better than this. Let's not forget that the Mars Phoenix Lander was also huge on Twitter. The teams at NASA and JPL did an awesome job using the web to disseminate the massive amount of data they received.